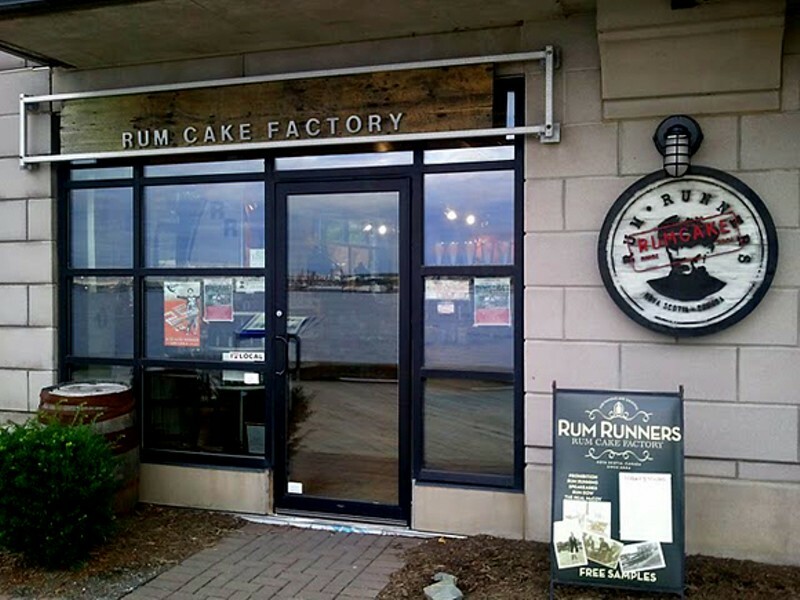 Prohibition is a thing of the past, which we're all pleased about, especially at Rum Runners, where cakes are made on-site at Bishop's Landing using rum or whiskey bottled at Glenora Distilleries on Cape Breton Island. Once Rum Runners gets you in the mood for decadent treats, be sure to follow your nose to at Sugah! next door.